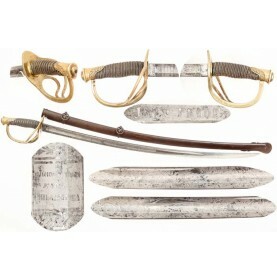 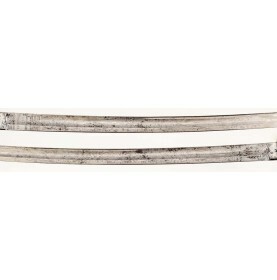 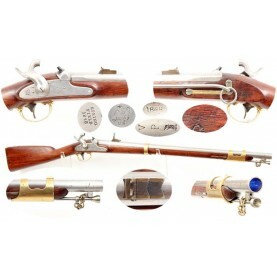 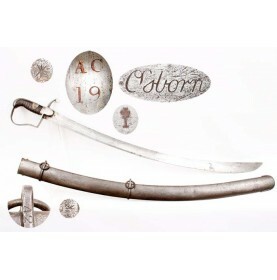 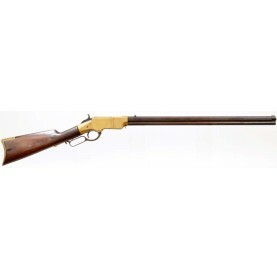 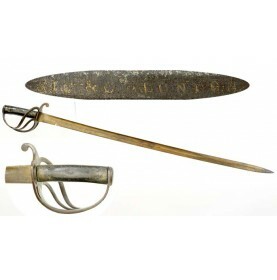 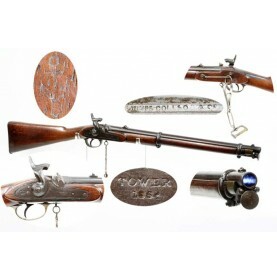 This is a wonderful and complete example of the scarce Pattern 1856 “Enfield” Cavalry Carbine as imp.. 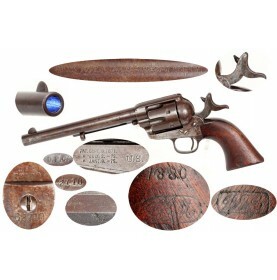 There is probably no more iconic handgun silhouette in American history than that of the Colt Single.. 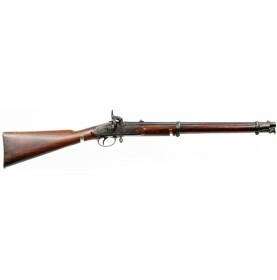 The P-1856 Cavalry Carbine is a rarely encountered Civil War era long arm, and even those carbines w.. 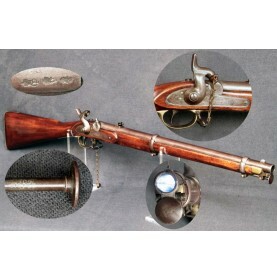 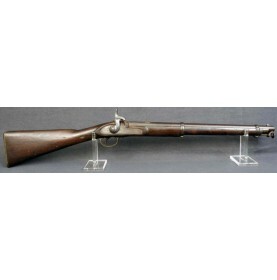 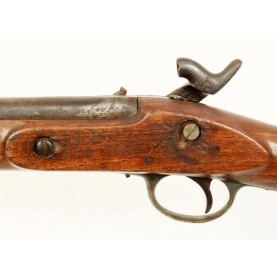 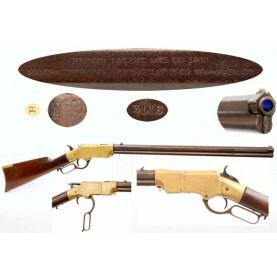 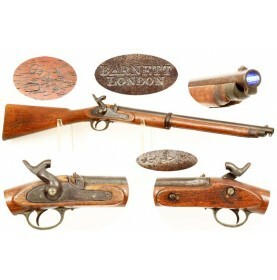 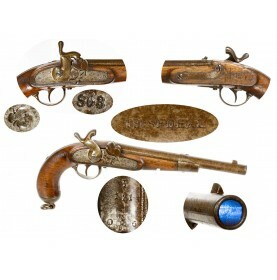 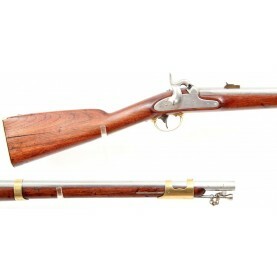 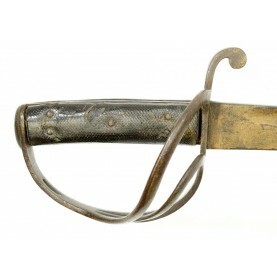 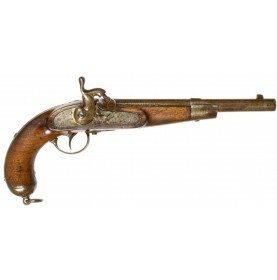 This is a wonderful, attic condition and field used example of the scarce Pattern 1856 “Enfield” Cav.. 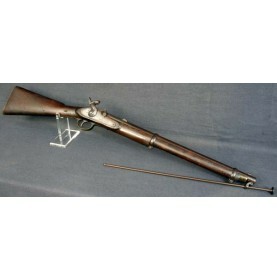 This is a VERY FINE to NEAR EXCELLENT condition example of the very scarce US M-1912 Experimental Ca.. In early 1847 the US Board of Ordnance met to evaluate three new patterns of “musketoons’ that had b..